Particulary useful for wash applications to avoid the usual edge lines you get with the firmer sponge. these sponges swell into a banana shape to give you more freedom to paint without harsh lines. 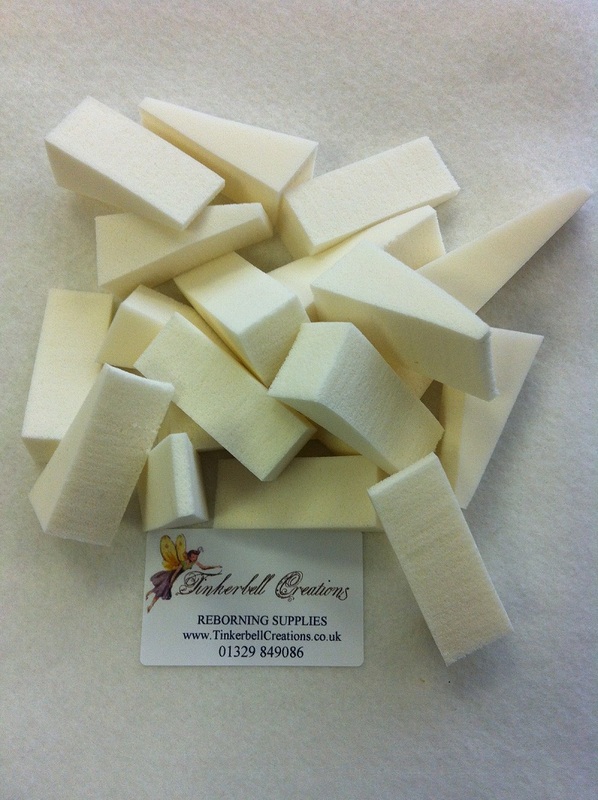 Soft Foam wedge sponges are used in many paint steps from blushing to skin texture application. Most of your pouncing techniques involve this sponge. This wedges are great for mottling and removing excess paint. Great value for money, super sponges, just what I need.